Making meaningful connections with your customers, contacts and prospects is key to ensuring a steady flow of business. Reaching out to them throughout the buying cycle can help. One way to make sure your name comes to mind is to stay connected with customers before, during and well after you’ve made a sale. To accomplish that, you’ll want to wow them by finding innovative ways to foster brand loyalty throughout the year. Here’s a hint: try promotional gift items and thank-you gifts. In this Blue Paper, we offer suggestions that will help you develop strategies and promotional efforts to use during the customer buying cycle to help build your business. From there, you’ll be able to maximize connections to encourage your customers to keep coming back. Important note: Make these touchpoints throughout the year as the customer enters the sales funnel, during the sale itself and after the transaction. As you consider revamping or strengthening your customer connection strategy, it’s essential to first take stock of how and when you reach out to your customers. As a best practice, you should keep a log of the customer connection opportunities you leverage. By tracking your interactions with customers, you’ll be able to see how effectively you’re building that relationship. If you’ve never put your customer interactions down on paper, don’t worry, you’re not alone. And it’s never too late to start. As you examine these interactions, try to identify opportunities for improvement. The goal here is to have customers thinking about you year-round, no matter the season or where they are in the customer buying cycle. What is your initial prospect touchpoint, and from where do your prospects enter the sales funnel? Maybe you attend trade shows to generate leads. Or maybe you depend on foot traffic to make that first contact. Perhaps most of your sales traffic connects with you online first. Whatever the case, you want to make an impression—one that piques their interest and lasts a long time. Branded corporate gifts can help solidify that all-important first impression. 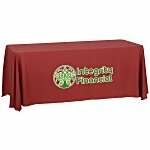 We all know a table piled high with useful and attractive branded gifts can draw in prospects and start conversations. But promotional gifts can also help you build relationships. Maintaining relationships with current customers could lead to new prospects, ensuring a steady stream of business flowing your way. Karissa Evans is marketing and sales director for Community Insurance Partners (CIP), an independent insurance agency that specializes in Medicare options, senior health insurance and other insurance products. Evans says because health care providers offer a steady stream of referrals for the company, they wanted a creative way to say thanks. So they went where many of us go to when searching for ideas: Pinterest®. One campaign stood out from the others, so they customized it to fit their business needs. They ordered custom Brite Spots Jumbo Highlighters – Opaque, and got to work. “We received a lot of positive feedback, and the providers loved getting something useful for their office. They still mention the highlighter campaign, and it has been almost a year since we did it,” Evans said. Though that particular campaign was some time ago, CIP continues to connect with key audiences on a regular basis, customizing their message to the season. “We go by providers’ offices bi-weekly, bringing cookies or different goodies to brighten their day. For the New Year, we did Chinese takeout boxes filled with fortune cookies and a tag that read: ‘Wishing you good fortune in the New Year.’ For Valentine’s Day we gave out conversational hearts with tags that said, ‘When the conversation turns to Medicare, call CIP,’” says Evans. 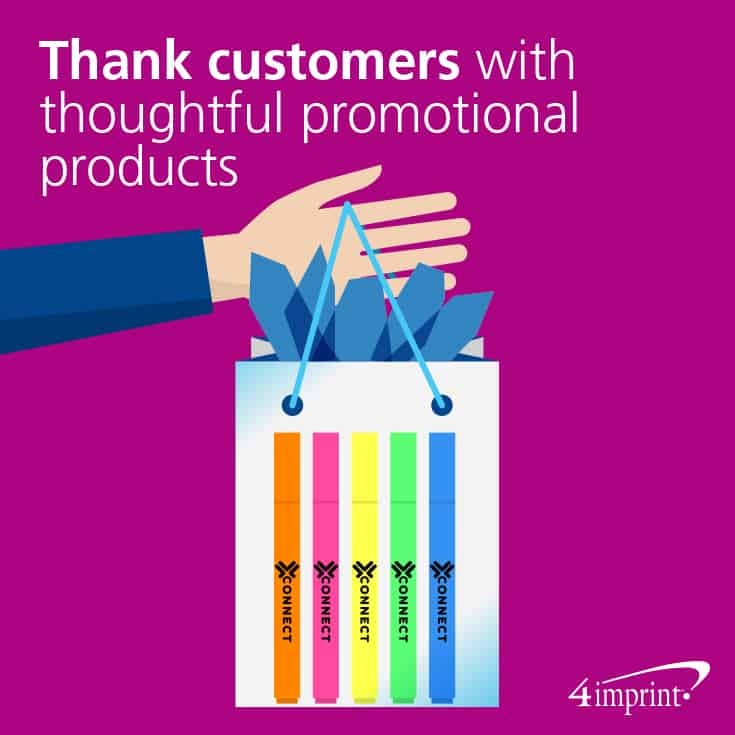 Simply put, promotional gifts are a winner when it comes to thanking your customers for referrals and encouraging them to continue to send prospects your way. But branded corporate gifts are also a winning strategy for making initial contact. When you select a promotional product for lead generation or to thank new customers, be sure to choose carefully. You want it to resonate with your brand, while being useful and engaging in a meaningful way. By keeping your target market’s wants and needs in mind, you’ll increase the chances that they’ll think of your business when they’re in the market for the services and products you provide. You’ve cultivated prospects and have a steady stream of referrals. Now it’s time to think critically about your current customers. How do you connect with them in the months following their purchase, and what do you do to keep that relationship going for the long haul? Take a step back and look at your calendar to get the bigger picture. When do your communications ramp up? When do you go quiet? You might think you already connect with your customers frequently, but when the details are plotted, you’ll be able to easily identify the gaps. Those are your areas of opportunity for reminding customers how much you value their business and want to see them again. Next, assess the seasonality of your products and services. 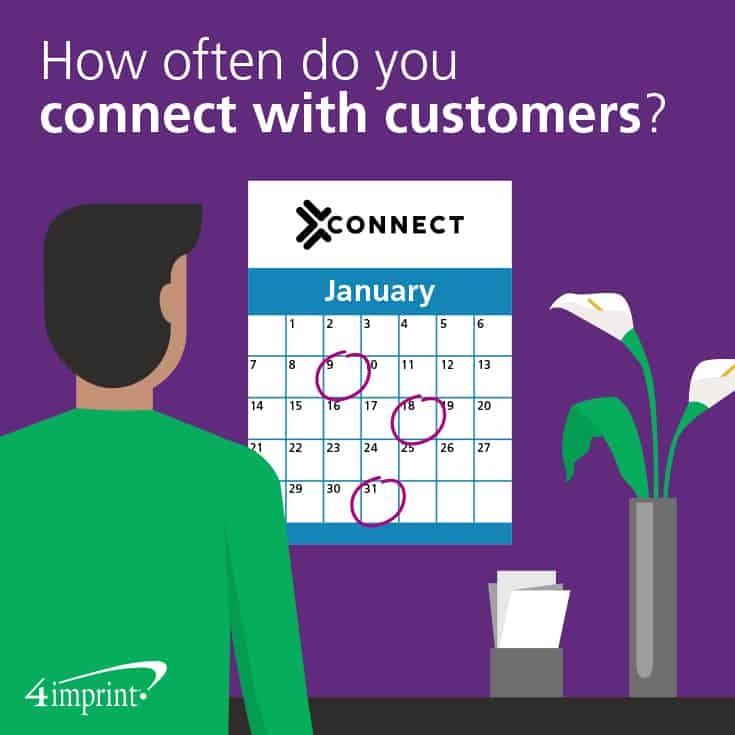 Are you connecting with your customers at the right times to capitalize on that seasonality? If the answer is no, take time to make adjustments. Well-conceptualized seasonal marketing can help you bridge gaps, and building a relationship through consistent communication eliminates slow times. When Northern Kentucky Educators’ Federal Credit Union in Highland Heights, Ky., plans its annual meeting for members, board and staff, they strive to create a memorable event. By going beyond the traditional meeting format, they create a meaningful experience, one that members and their families talk about, post about on social media and feel good about for months to come. The event creates a lasting connection. The meeting duties include looking over the income statement, the balance sheet, the business of the previous year and the financial status of the organization. Then, members get to vote on the board of directors. To some, it might sound like dry stuff, but the credit union makes sure the day is anything but boring by hosting the meeting at the local Coney Island Amusement Park. The credit union provides lunch and discounted admission to the amusement park, a much-appreciated perk in the heat of summer. Members can also win door prizes and get a branded promotional product. Last year, the credit union gave kids the custom 16” Beach Ball – Two-Tone while adults got the Color Pop Waterproof Phone Pouch. How can you put this strategy to work for you? First, choose a non-traditional venue for your next seasonal client gathering—something fun and memorable that will give them a positive experience. Then, put careful thought into a giveaway that they can used at the event. Ask yourself, “What’s going on that day?” and, “What would you find useful?” Mazor suggests. 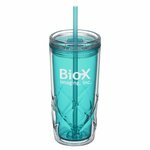 But you may also want to take into consideration the staying power of your promotional gift items. “In general, when I think of buying an imprinted gift, I’ll take a look at my desk at the things that were given to me as promotional items that I use,” Mazor says. Find that pen stashed in the drawer, dust it off and write a thank you note. When was the last time you got a hand-written thank-you note? When was the last time you sent one? 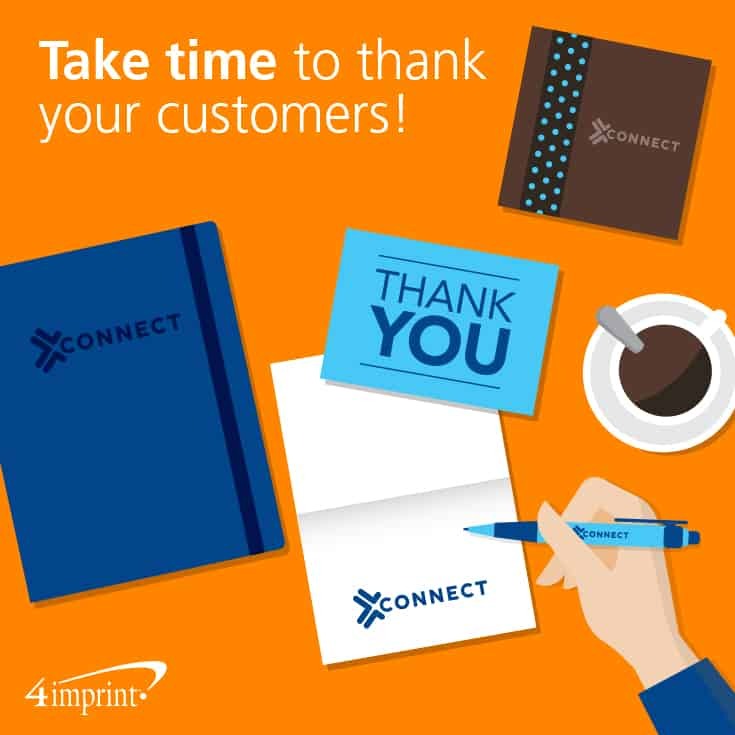 Though email may be easier, a personalized note is something special, making your customers feel truly appreciated. The best time to work on your notes is during the slow season, when you have the time to write thoughtful messages. Get special gifts for your VIPs and repeat customers. High-quality, brand-name personalized promotional products are always appreciated, no matter the season, and no matter where customers are in the buying year. Go for something truly unique that they’ll love. 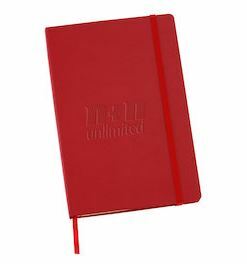 Find a branded corporate gift that speaks to individual interests. 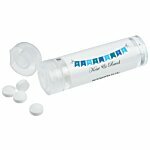 Give them a useful office tool, imprinted with your logo, so they’ll think of you every time they pick it up. ‘Tis always the season to thank your business contacts. Connect your strategy with the seasons. In winter, send them warm regards with an Appalachian Sherpa Blanket, or another thoughtful gift with your brand embroidered on it. In spring, plant the seeds of success with Plant-A-Shape Flower Seed Packets. In the summer, give them the best seat in the house with a custom Folding Chair with Carrying Bag. And in the fall, why not give them the warm fuzzies with a Performance Fleece Jacket? You can even tie your branded corporate gifts to specific holidays, local and regional events, or other seasonal occasions throughout the year. Choose affordable promotional gifts for other customers, no matter what the season. Custom pens, notebooks, coffee mugs, tote bags—the list of great, affordable promotional products for customers is long. And, it’s perpetually growing to meet demand for innovative items to wow clients. Thoughtful giveaways offer a great way to thank your customers and remind them how to reach you when the need arises. Seasonal timing is important. Whether giving gifts to VIPs or other customers, keep in mind that recognizing them during the end-of-year holidays may be appreciated, but could get lost in the shuffle. You may want to consider brainstorming other seasonally appropriate gifts for slower times of the year, when your thoughtfulness will truly stand out and make an impression. You’ve worked hard to get those customers. Now is your chance to strengthen that relationship, no matter what the season. To keep customers thinking about you, tap into some proven ways to build loyalty. Have you considered a rewards program? In its simplest form, it might mean printing some punch cards and handing them out liberally. Offer a gift for every 10 purchases (or whatever number works for you). Would you like to connect virtually? Consider whether your organization could benefit from having an app. An app can send notifications to customers, help you track virtual visits and “punches”, and even allow you to market directly to those customers. What do you do when you receive a business referral? 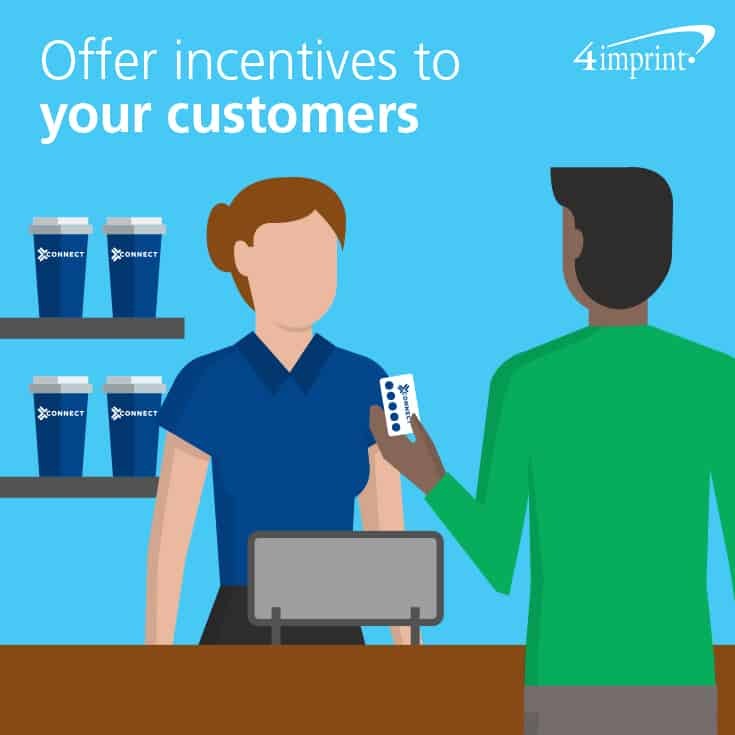 Providing referral incentives not only keeps your existing customers coming back, it encourages them to be ambassadors for your business. Reward those who refer with thoughtful gifts. Have you provided free trials or freebies of new products and services to your current customers? Everyone loves freebies. Free samples of products or free trial periods for new software are great ways to highlight your products and services. Keep in mind, rewards programs, referral incentives, freebies and free trials can be launched in whatever timeframe works best with your existing customer interactions and their schedules. The goal is not to overwhelm, but to be a gentle, constant reminder of how you can help. So, refer to your seasonal calendar, and have an idea of what’s going on in your customers’ lives as well. Here are some examples of promotions that could be fortuitous, depending on your product lines. If it’s back to school time, you may want to highlight free trials of products that will help them navigate the craziness of that time of year. Is it nearing Valentine’s Day? Show your customers some love and reward them for their loyalty with thoughtful branded corporate gifts or a discount on services. Tax time? Give your customers a break by extending a valuable deal, or allow them to pay later for services they order today. Or offer refreshments they can pick up while on their way to the post office. The key is to show you are there for them and that you are aware of the pressures they face. Is it the holidays? Alleviate some of the stress by providing a higher level of personalized service. Can you send gifts on their behalf? (Items purchased from your business, of course). Can you simplify their to-do list in any way? Is there a national (insert your business or product) day? Find out when it is, and plan an event around it to personally thank your customers. Even if there’s no nationally designated day for your products or services, there are many seasonal opportunities for you to connect with customers. And you can even modify an existing event—much like Northern Kentucky Educators Credit Union—to make it more memorable. This can create a meaningful experience for your customers, one that engages them and endears them to your business. In this Blue Paper, we’ve detailed numerous ideas for how to reach out to your customers year-round, including seasonal promotions, thoughtful thank-you gifts for clients, incentives for referrals and events that make a meaningful impression. We hope these ideas spark a renewed commitment to forging an even stronger connection with your customers, prospects and connections. Reaching out to your customers year-round isn’t just a good idea, it’s good business. When you provide opportunities and offers they appreciate, thoughtful gifts, and memorable events throughout the customer buying cycle year, you can build loyalty and ensure a sustainable future for your organization. With promotional gift items, thoughtful gestures and thank-you gifts, you can rest assured that your brand will be top of mind for years to come. Keep top of mind with branded thank-you gifts for clients throughout the year. Add a note of appreciation for a personal touch.